Do you like Instagram Divas Challenge? Share it with your friends. 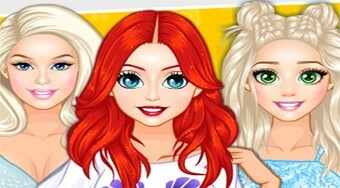 Take care of makeup and clothes for Ariel, Barbie and Rapunzel for photos for their profiles at Instagram.